When creating characters we must remember to ensure that each character acts and responds true to their given personality. Character profiles are a good way of ‘getting to know’ our characters. Here are a few examples but obviously you can tailor make your own depending on your genre. With such a guideline our characters become clearer. A lot of the details will never reach the pages of our manuscript but knowing our characters well makes for a more believable personality as they struggle through the trials and tribulations we subject them to. As most of you know I am a ‘free flow’ writer so everything is by the seat of my pants until the editing starts. This is where I find character flaws or great character traits that I can correct or build upon. My characters live with me during the writing process and usually lead me in directions I had never considered – I’m sure many of you can relate to that. As these personalities gain strength they become more ‘real’ and that is the moment their true selves appear. Do you have any tips regarding character profiles or character building? 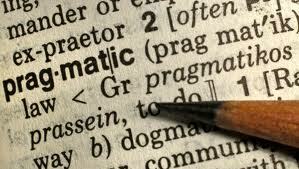 Pragmatic – definition: concerned with practical rather than intellectual, abstract or artistic matters. When we write we are most certainly not pragmatic but artistic and that is our main focus at the time. Creating is the fun part of our art but if we are to follow our dream of being published we have to ‘go to the other side’…practical issues range from editing to beta readers to submissions to that all important publishing date followed by the inevitable promotional efforts we must pursue. Getting a book published is no mean feat – there are many ‘layers’ to it and we have to invest time and effort in a good deal of research and the learning of new skills to accomplish it. You are bound to have had the same conversations I have with people, who are totally oblivious to the mechanics of having a book on a bookstore shelf or online site. 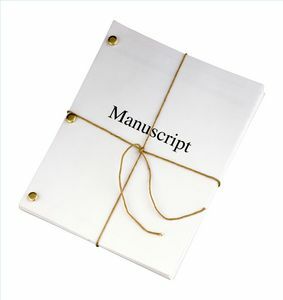 It is not as easy as walking into the store and asking them to put it on display or ‘dump’ a manuscript onto a website. Once you begin explaining you either get the ‘Oh my gosh I had no idea’ or an uninterested eye roll. Whichever response you get, they start to understand it is not as easy as it seems and that most writers/authors are ‘unknown’ to the public at large. Not everyone is a Stephen King or J.K. Rowling! (although we all secretly wish we were). Perception is the key here. I couldn’t resist putting this graph here. 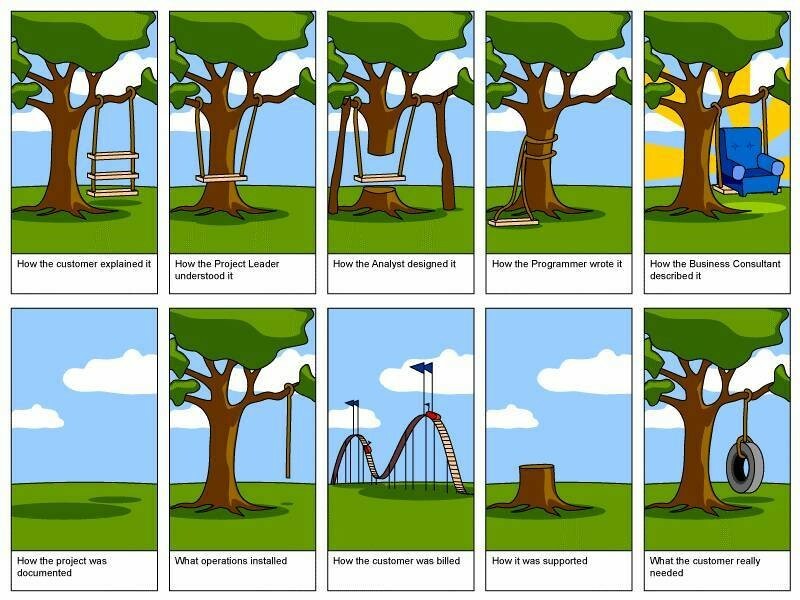 It reminded me of a’ sales in the office’ course I took many moons ago. The exact same graph was used then and clearly shows that we have to be extremely precise in how we explain our vision. 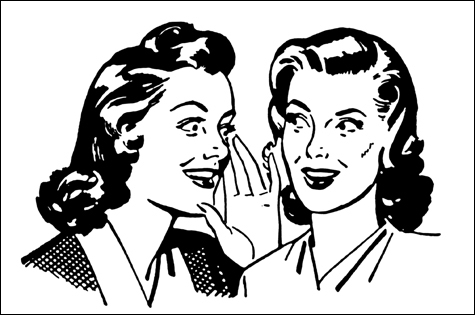 We endeavor to produce a blurb that will explain our story but also entice our readers. Having spent months with our characters it is easy to forget that others do not yet have that connection and can write descriptions that fall short. There is something to say for leaving a manuscript/story alone for some time, having disconnected ourselves for a month or so will hopefully allow us to ‘see’ our creation from another perspective. That distance makes all the difference in most cases. It is also true when we describe our imaginary worlds, our ‘view’ may not be that of our reader, the trick is to get it as close as we can by using our words carefully. Do you have a tip for writing a great blurb? This blog subject started as a ‘tweet’ back in October, I had not thought about exploring it until one of my followers – Melissa McPhail replied with ‘I love that idea, Mandy! 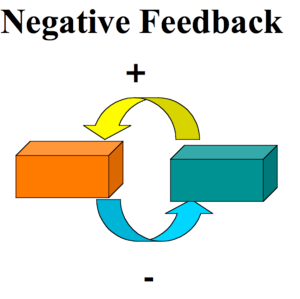 Do you expound on it in a blog anywhere?’ To be honest I meant to get to it much sooner than this but as we all know life has a habit of throwing stuff at us and changing our direction. So on this Christmas Eve with a little time on my hands – at last – I will expound as Melissa kindly asked. All of us are multi-faceted not just with the experiences our lives have given us and the roads we have followed but also another part hidden deep within us. The only way I can describe it is, as if we all have an inner twin, one that wants to be heard, and one that can enrich our lives if we let it. There is so much to imagine and experience so let your ‘twin’ loose. Imagination doesn’t have to be only a child’s prerogative. There are depths within us all that truly can expand our consciousness. This quote by Albert Einstein give us food for thought: ‘When I examine myself and my methods of thought, I come to the conclusion that the gift of fantasy has meant more to me than any talent for abstract, positive thinking.” If such a great man can see the advantages of fantasy shouldn’t we?